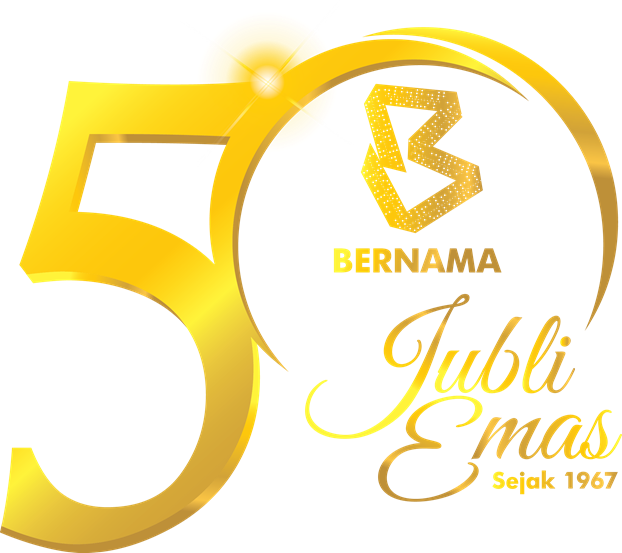 CYBERJAYA, Oct 31 (Bernama) -- The Communications and Multimedia Consumer Forum of Malaysia (CFM) received the highest number of complaints in the third quarter (Q3) of 2018 with 1,496 complaints compared to the first two quarters of this year where 3,266 complaints were reported to CFM by consumers from all over Malaysia from January until September 2018. According to CFM record as of September, Billing Dispute is among the highest complaint reported by consumers to CFM followed by Service Disruption/Downtime, No Coverage for High-Speed Broadband services, Poor Coverage 4G/LTE and others. “Telecommunications issues regarding cellular services are frequently reported by consumers followed by High-Speed Broadband and Wireless Broadband services. Most complaints received are due to billing dispute and service interruption,” said CFM Chairman. Likewise, the ‘Price’ complaints has been showing a significant increase since last August with a total of 13 complaints received and has increased up to 64 complaints as of September with the drop in price for broadband services urged by the Minister of Communications and Multimedia, YB Gobind Singh Deo after the implementation of the Mandatory Standard Access Pricing (MSAP) last June. Mohamad Yusrizal added, “Consumers are advised to keep themselves sufficiently informed especially in choosing telecommunications services and not to be guided solely by cheap pricing but to also check on the quality of services provided by the service providers. Recently, several service providers have lowered the price of broadband services and CFM will keep watch on ensuring that consumers continue to get the best quality of services. CFM AGM is an annual meeting attended by CFM members comprising of supply (service providers) and demand (consumer associations) to discuss current consumer-related issues to improve the communications and multimedia industry in Malaysia.